50kgPP bag ,1ton bag. 22mt / 20 FCL. 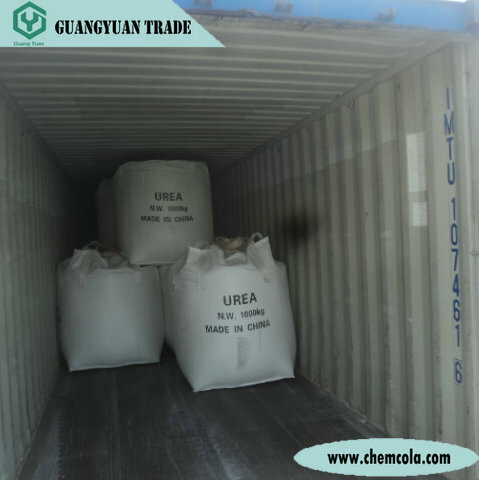 White, Free Flowing, Free from Harmful Substances and Foreign Matters. 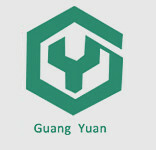 in plastic woven bag (inside polyethylene film bag) or composite plastic weaving equipment. 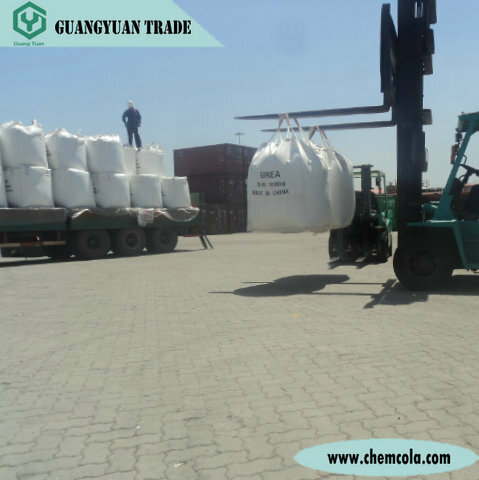 The net weight of each bag is 50 kg per bag or 1 ton bag . Keep container tightly closed. Keep container in a cool, well-ventilated area. Do not store above 23°C (73.4°F). 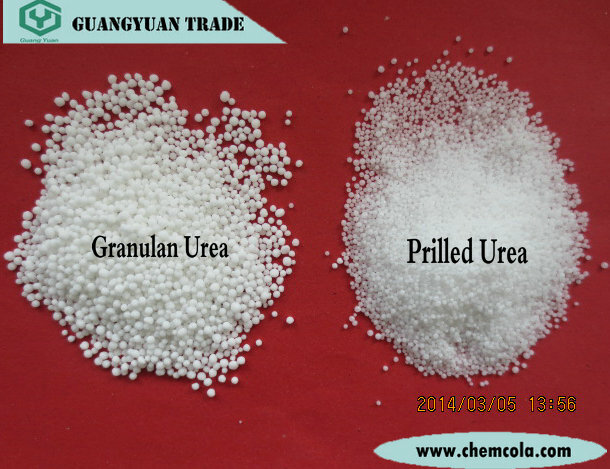 In order to have further cooperation with your esteemed company , we can provide free samples for your test . 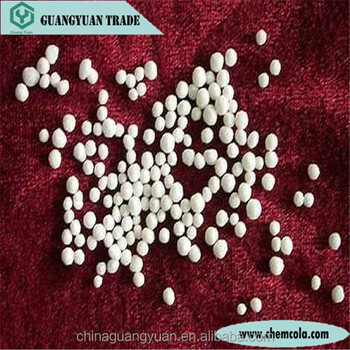 The supplier is ranked number 2 by reviews data in Basic Organic Chemicals. 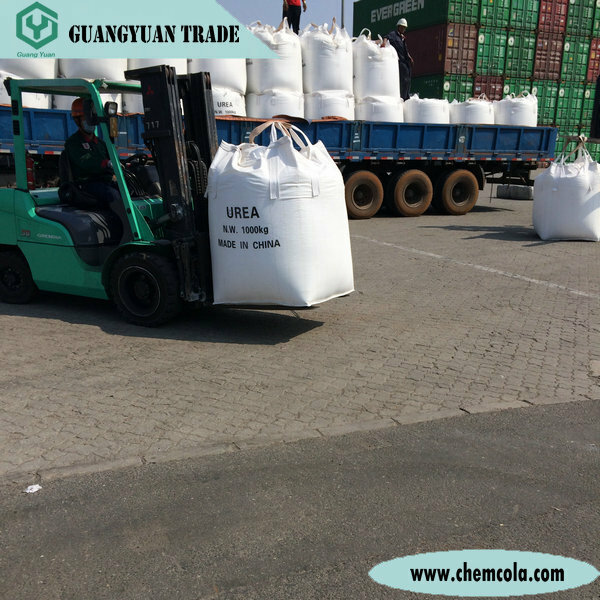 The supplier is ranked number 12 by transactions data in Basic Organic Chemicals. 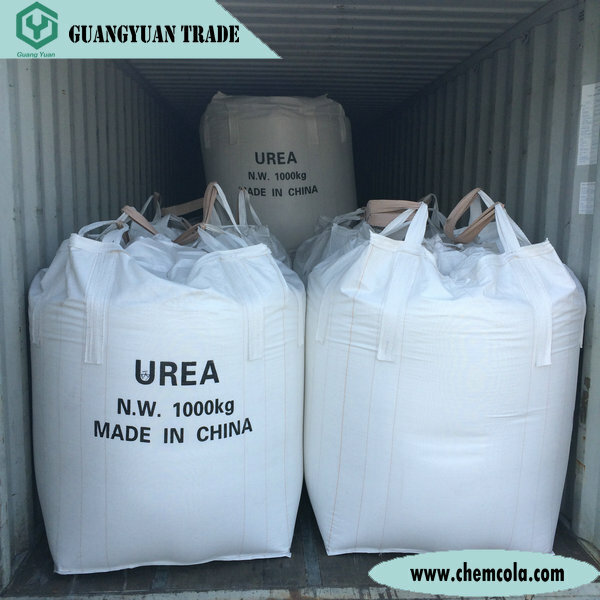 The supplier is ranked number 4 by responses data in Basic Organic Chemicals. 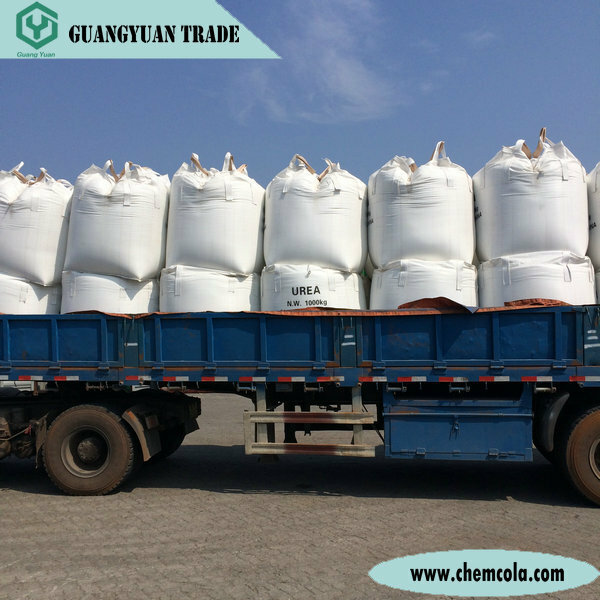 The supplier is ranked number 13 by delivery data in Basic Organic Chemicals.